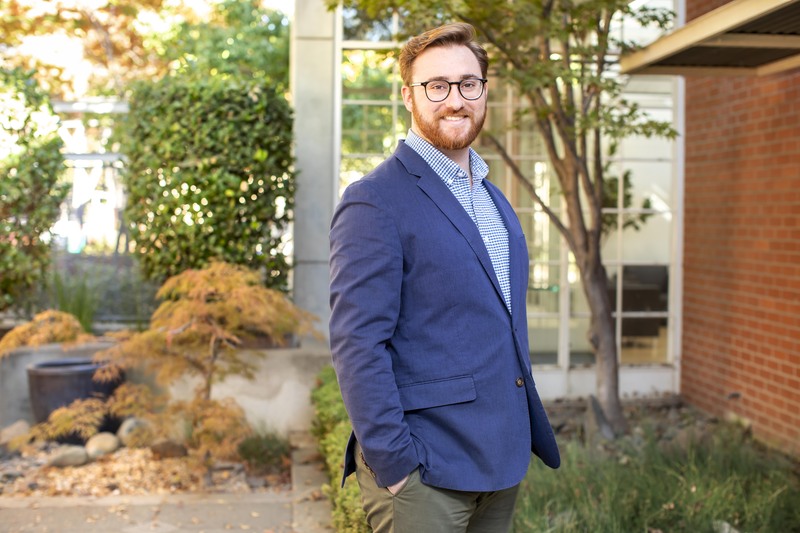 Lionakis’ very own Matthew Harris plays a critical role in helping to lead the Emerging Professionals (EP) program at the firm and recently attended the annual Academy for Emerging Professionals (AEP) Summit in Los Angeles over the weekend. 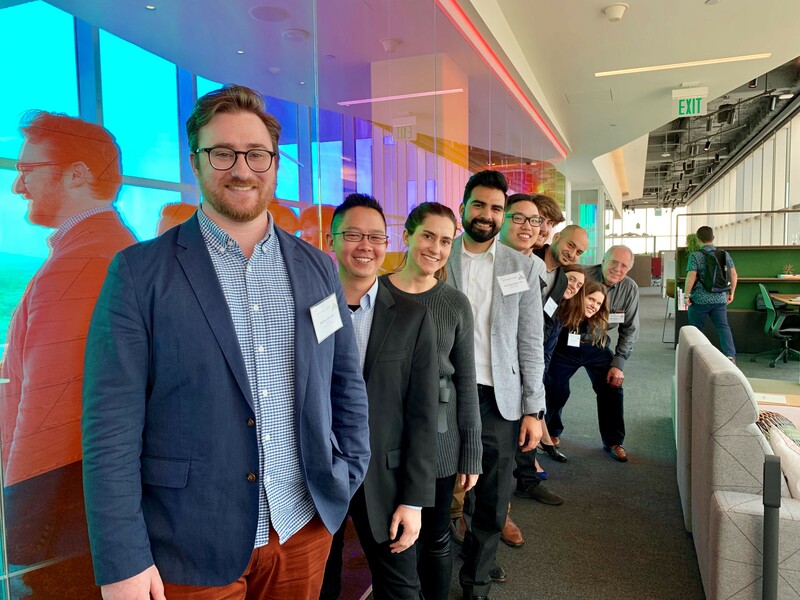 The AEP is a group within the American Institute of Architects (AIA) which focuses on Advocacy, Leadership, Mentorship and being a collective voice for other EP’s within California. Members of the AEP include anyone pursuing a career in architecture, from a student, to a recently licensed Architect with less than 10 years of experience. The primary ways that the AEP supports EP’s is by advocating on their behalf, creating a network of EPs, instilling the value of licensure, supporting those who decide not to pursue licensure, as well as providing resources for programs focused on career and leadership development. The AEP Summit focuses on bringing together EP Leaders from across the state to gather to share ideas, inspire, and learn from one another. Included at the event was representation from 17 local AIA Chapters. This year’s theme was Advocacy. With Advocacy being such an open-ended topic, attendees shared how they saw Advocacy, and what forms it was taking in their firms, chapters and communities. In addition to discussions, there were presentations that addressed the larger theme of the day. This year, the keynote was by Chester A Widom FAIA, former California State Architect. Chet shared examples within his career, and offered advice to the attendees about how they can be better advocates for themselves, and the issues that they care about. In addition to the keynote, there were additional presentations by Gwynne Pugh FAIA, Simone Barth, Virginia Tanzmann FAIA, and Chiara Bonsignori, including a moderated discussion between an EP/Sage architect. The AEP Summit wrapped up with a tour of a local project in construction by the design and contractor design-build team. Overall, everyone left the Summit feeling very inspired and uplifted. Matthew Harris, a Staff Architect in our Education Studio, holds a position as a Licensing Advisor which is one of the members of the Council of Advisors within the AEP. 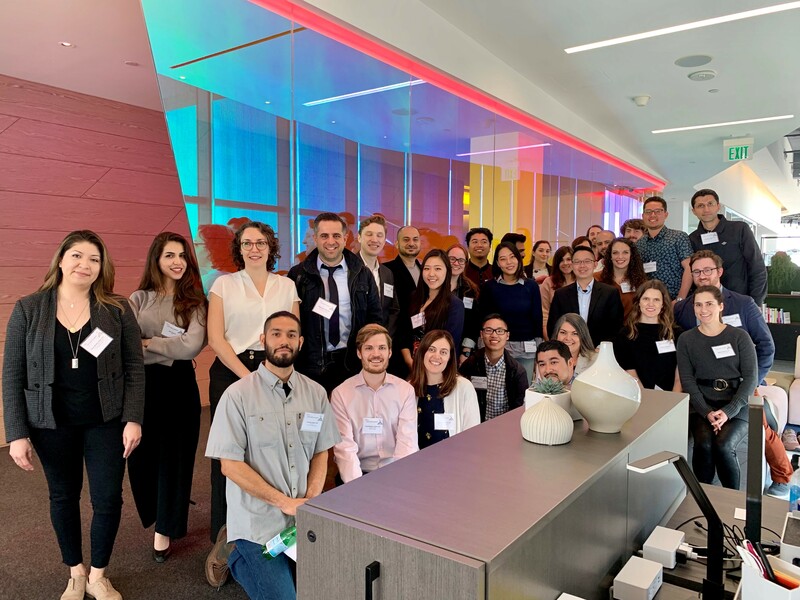 The Licensing Advisor serves as the main resource for all AIACA members who have questions about the Architectural Experience Program (AxP), the licensure process and California specific requirements. The Licensing Advisor(s) represent issues relating to licensure to the Council of Architecture (COA), as well as the California Architects Board (CAB) and National Council of Architectural Registration Boards (NCARB). These responsibilities can take a variety of different forms, but generally involves giving licensure presentations to local chapters, schools and firms. This year, Matthew had the opportunity to work with NCARB to develop a best practices session at the NCARB Licensing Advisors Summit.